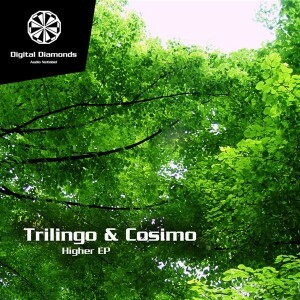 Trilingo returns with his second release on Digital Diamonds, this time with support from Oliver Cosimo, both hailing from Germany. By mixing their styles they have come up with a great blend of progressive grooves and old school techno elements rooted in the 1990s vibe. Mastered at SonicHQs Freiburg, Germany, with artwork by JP Huss. MP3 Download | FLAC Download | WAV Download · Download count: 9,862. Amazing, nice to fly at disco or listening at the bed time, thank you thank you thank you. Refreshing prog and tek sounds, cool tracks! Track 3 is the bomb!